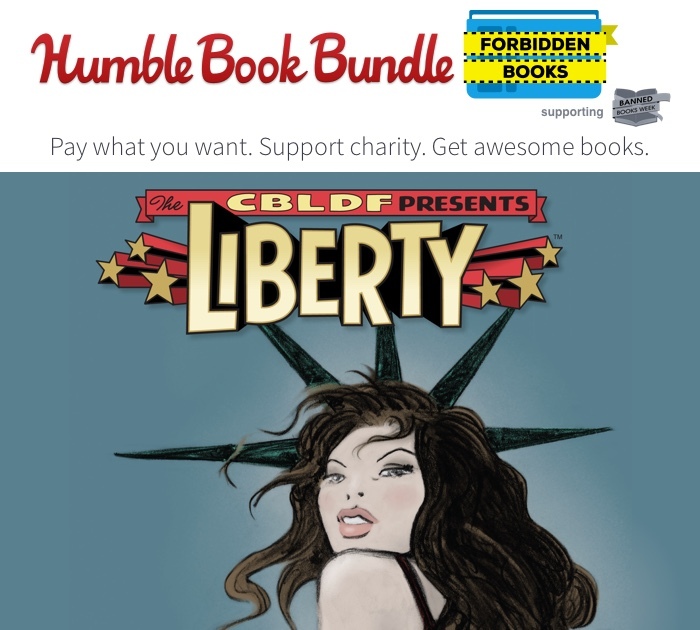 Humble Launches New “Forbidden” Books Bundle in Honor of Banned Books Week to Benefit CBLDF! 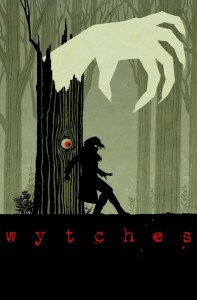 Retailers: Don’t Miss the Wytches, Multiveristy, and All New Captain America CBLDF Variants! 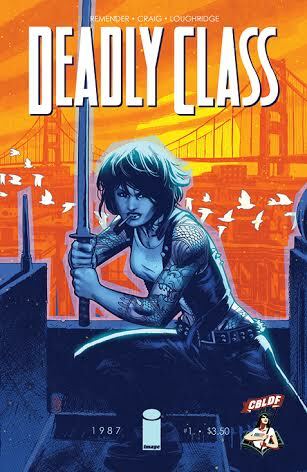 CBLDF & Image Comics Kick Off 2014 Convention Year With Deadly Class #1 Liberty Variant! 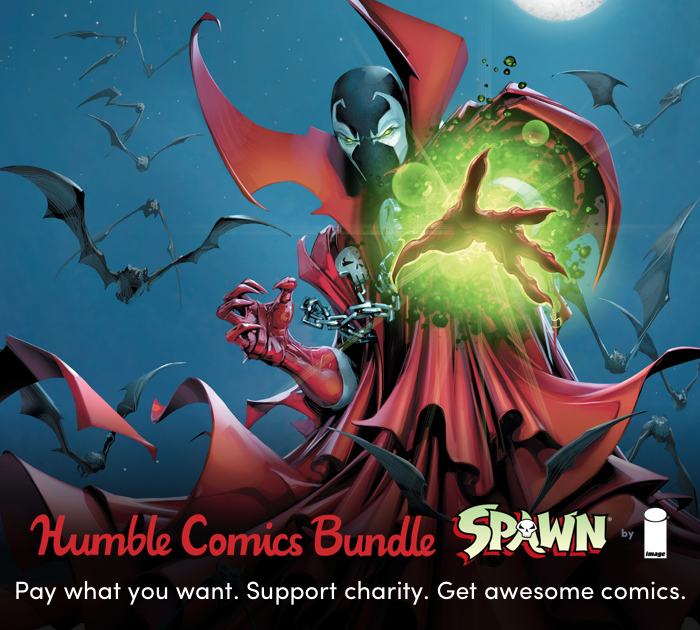 TFAW Announces Second Annual CBLDF Fundraising Event!